At our of our worship services, we pray that all who come will experience God’s peace and hospitality, hear his loving voice speak to them and feel his transforming touch of saving grace. We emphasize the presence of the Holy Spirit with us, the authority of Scripture, the power of the gospel for salvation, the gifts of grace among the people of God and God’s expression of grace in the sacraments. We seek to worship the Lord in Spirit and Truth. 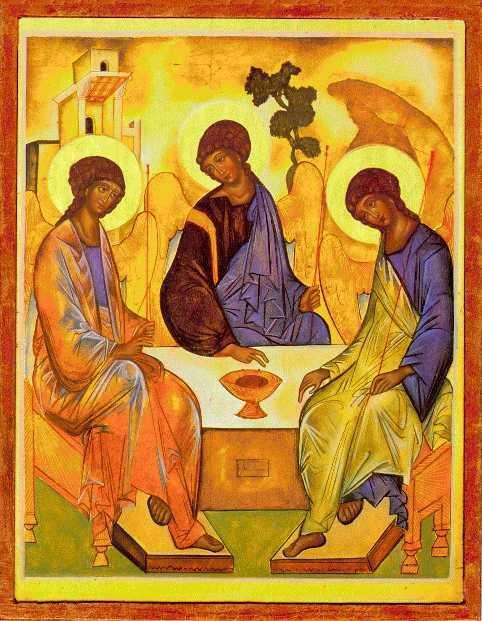 Sunday Services of Holy Communion 8 a.m. & 10:30 a.m.
We worship together and share Holy Communion every Sunday at 8:00 a.m & 10:30 a.m with Sunday School at 9:15-10:15 for adults and youth.Our 8 a.m. service is a quiet service that means we do not have music or singing. Our 10:30 a.m. service includes music and singing with a choir. Children are welcome at all of our services. 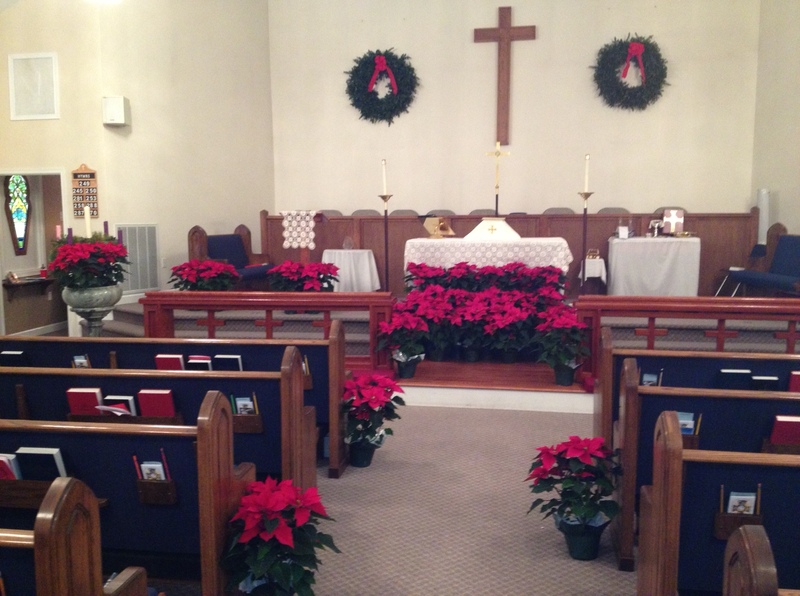 We have the Childrens’ Chapel (pictured below) and Nursery available during the 10:30 a.m. service. Following our services we often have drinks and snacks while we fellowship. During the week, Monday – Saturday, we have Morning Prayer services at the church at 7a.m. This service is a time of Scripture reading and prayers. All are welcome and encouraged to attend and participate. On the third Sunday of each month, our 8 a.m. and 10:30 a.m services include Prayers for Healing, anointing and laying on of hands. We believe God heals by answering our prayers and by giving us gifts for healing. We also visit the sick at home and in the hospital for healing prayers. If you would like prayers for healing for you or a loved one, call the church office 252-337-7177. We often have “special” services to celebrate important dates and events in the church calendar as well as with special purposes like healing, devotion, worship, focused prayers and ministry. Our Sunday services, follow the church calendar and Lectionary Scripture readings. Throughout the week we have Bible Studies, Home Groups, Prayer Groups and fellowship opportunities for the church and community. To learn more about these contact the church at 252-337-7177 or email at redeemercamden@gmail.com. 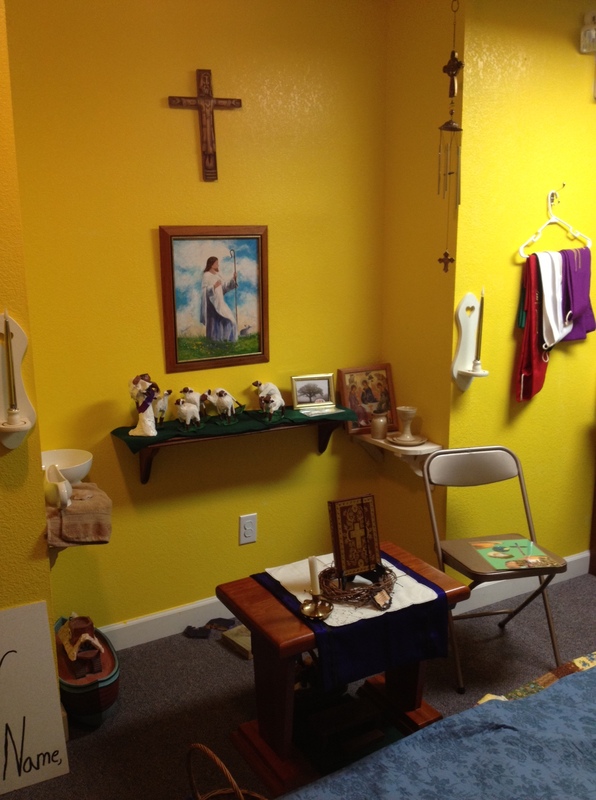 The attached article describes the traditionally Anglican form of worship. What we strive to facilitate at Church of the Redeemer is lively liturgy, Scriptural sermons, and Holy Spirit led & empowered worship and ministry. We hope that everyone present during our services truly experiences Jesus Christ’s presence through the Holy Spirit, the Word of God, the Body of Christ (the people) and the Lord’s Supper. We also invite the ministry of the gifts of the Holy Spirit as they are distributed among his people and as He leads. The Church’s liturgy, whether high of low, formal or informal, must provide the space for the needed steps and opportunities of praise, worship, and thanksgiving, for repentance, for teaching of the Word, experience of the Word in the Eucharist, and last but not least, in the invocation of the Presence of Christ in such a way that the healing gifts are part of our worship.